© 2015 Whispering Willows Records Inc. There is a wish among practitioners of Zen Buddhism, that the world we know and all other spiritual realms achieve purity and perfection. In the pursuit of this dream, we first look within to purify our inner being and thus be able to contribute to the enlightening of others. 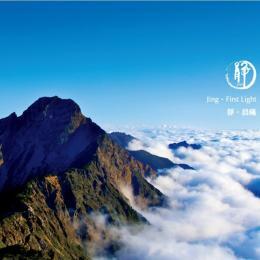 The music of “Jing II – Pure Earth” is meant to inspire peace of heart and mind in harmony with inward reflection. Created from woods and metals, the piano instrument is featured prominently throughout the music as an ambassador of earth. Sounds of water can also be heard, representing the washing away of all that obstructs clarity. I hope the music of “Jing II – Pure Earth” brings stillness to your waters, and contributes to your pursuit of harmonious life.